Remove the confusion surrounding PPS scheduled and unscheduled assessments accurately to receive optimal reimbursement for services. Understand how to manage the process, including meetings to conduct, tools to implement, and ways to keep everything on track. 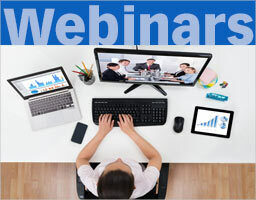 In this 90-minute webinar, expert Carol Maher, RN-BC, RAC-CT, will help attendees understand when and why a facility needs to perform PPS assessments and how to choose the assessment reference date (ARD) for each scheduled and unscheduled assessment to prevent payment loss. Preventing default rate by learning the required windows and grace periods for each scheduled assessment.